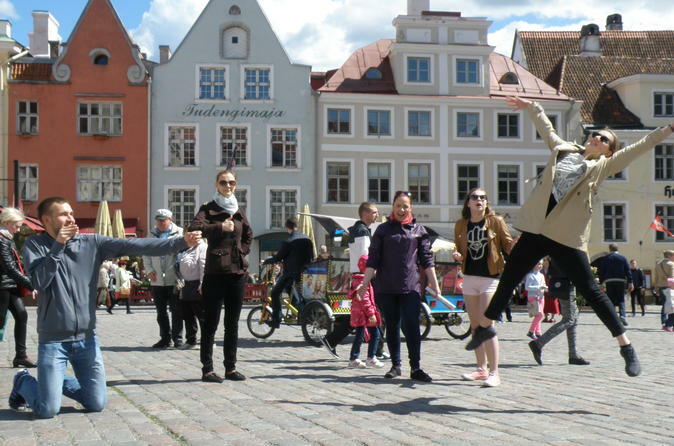 A fun and social photo excursion will take you to see the main sights of Tartu Old Town, gives an overview of Tartu's history from the 6th century and introduces the famous people connected to Tartu. In 2,5 hours you will see the main attractions of Tartu Old Town, like the main building of the University of Tartu, Dome Hill with the Dome Church ruins and observatory, City Hall Square, etc. From famous people you will learn who were Struve and von Baer, what they have accomplished and what connects them with Tartu.